Baby Dreambox - sleep sounds by TappyTaps s.r.o. 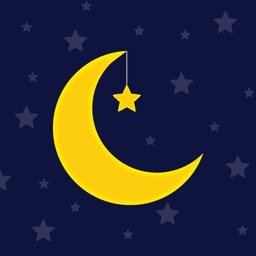 Baby Dreambox makes your baby sleep like an angel. 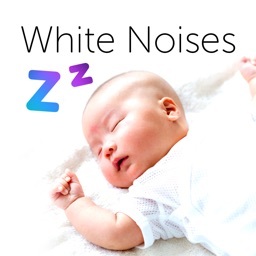 More than 20 handpicked relaxing sounds and lullabies soothes your child, a smart timer stops playback when your little one starts dreaming, and you can even record your own songs or fairy tales. 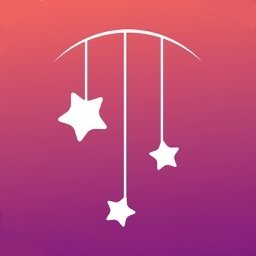 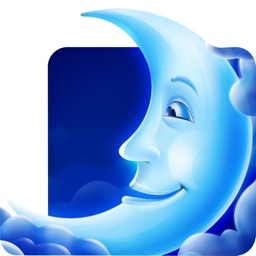 * More than 20 high quality soothing sounds and melodies - Choose between classic lullabies, nature, household or traveling sounds, and colored noises of various frequencies. 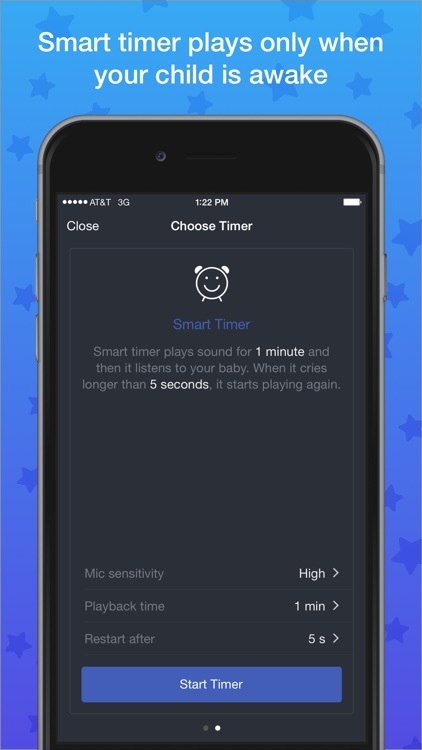 * Smart timer and monitor that listens to your baby and plays only when your baby is awake. 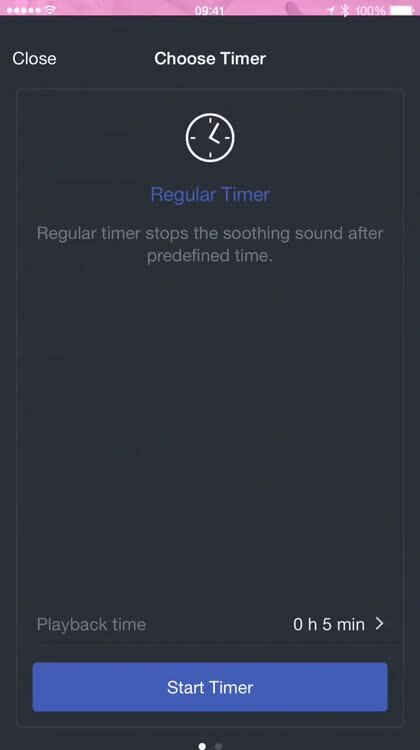 * Regular timer enabling you to stop playback after predefined time. 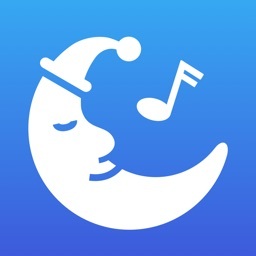 * Record your own song, lullaby or fairytale and your baby can fall asleep listening to it every night. 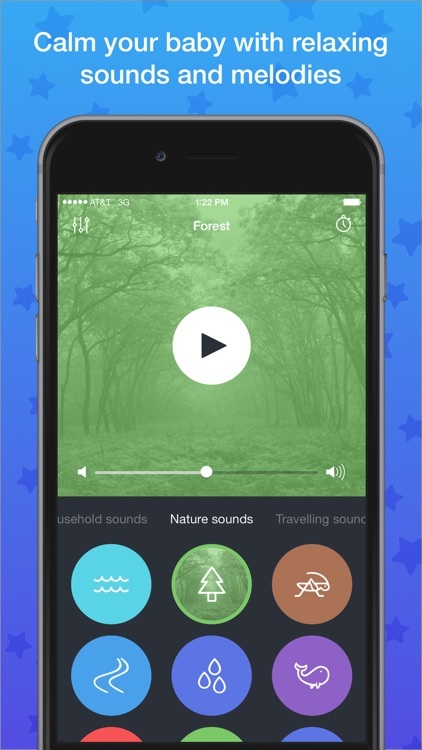 * Stream sounds wirelessly via Airplay. 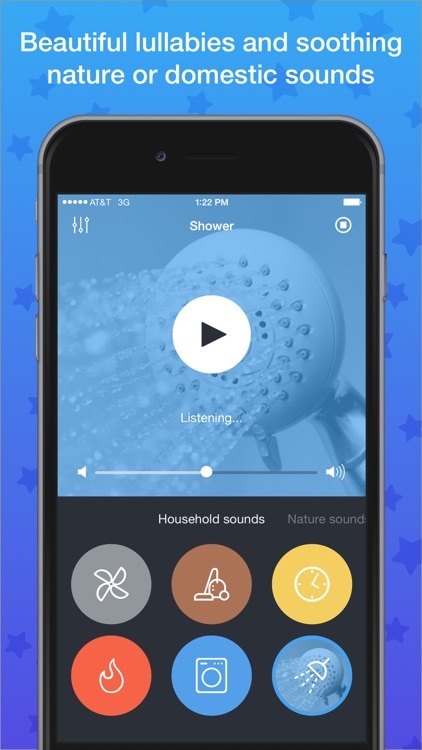 Baby Dreambox is created by TappyTaps, developer of Baby Monitor 3G app that is used by more than half a million parents worldwide. 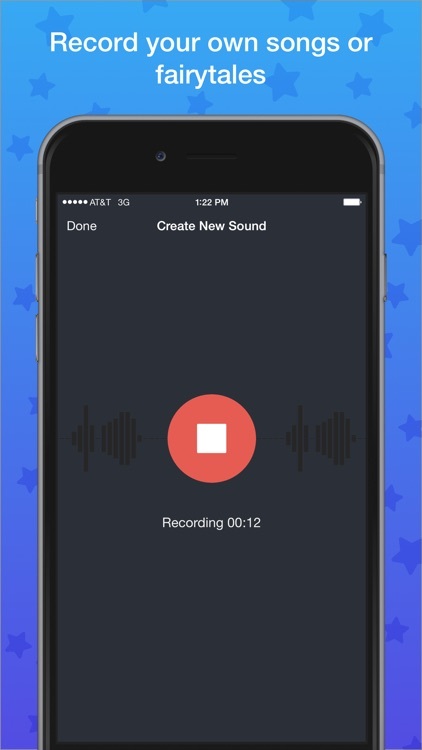 It means that we have a lot of experience building apps for today’s busy parents.